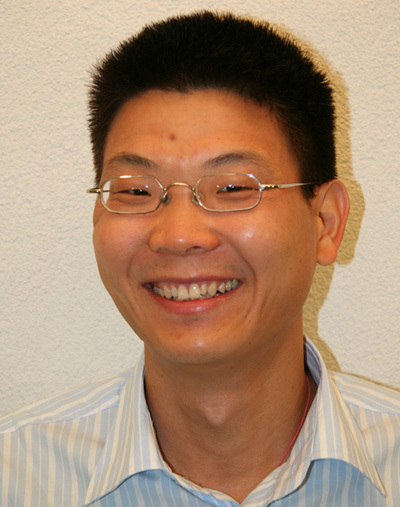 Prof. Jianjun Wang obtained his Ph.D degree at Max-Planck Institute for Polymer Research and University of Mainz (Germany) in 2006. After seven months of postdoctoral research, he became a project leader at Max-Planck Institute for Polymer Research. Since 2010, he has been a professor at the Institute of Chemistry, Chinese Academic of Sciences. Dr. Wang has carried out research work in colloid and surface chemistry, solid state chemistry and polymer physics. In particular, he has performed systematic work in colloid and surface chemistry, and has papers published in Nature Materials, Journal of American Chemical Society, Physical Review Letters and Advanced materials etc. His current research interest is anti-icing materials. Address: Institute of Chemistry, Chinese Academy of Sciences,Zhongguancun North First Street 2, 100190 Beijing, PR China. Ice formation on exposed surfaces affects adversely the appropriate operation of infrastructures including aircrafts, ships, wind turbines and power lines. In extreme cases, icing on surfaces causes disastrous events such as crash of aircrafts and collapse of power networks, which result in severe economic impact and large loss of life. Our group is committed to the development of anti-icing materials based on the investigation on the fundamentals of ice formation and ice adhesion. Currently, the group consists of 1 professor, 2 assistant professor,1 post-doc, and 10 Ph.D candidates. We warmly welcome and will provide a decent platform to those who have interests in the anti-icing research.